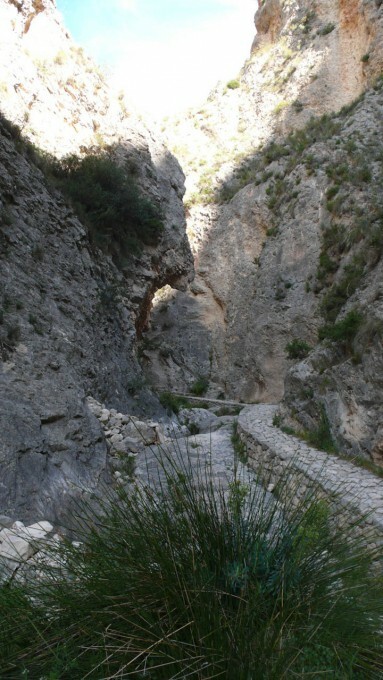 This is the theme for our day walks, which we have added to our offer recently. 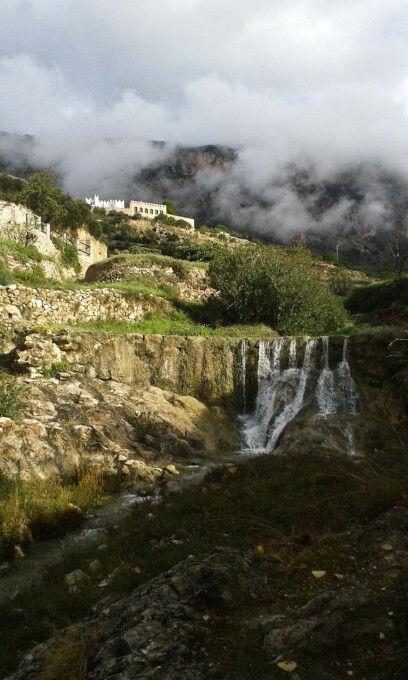 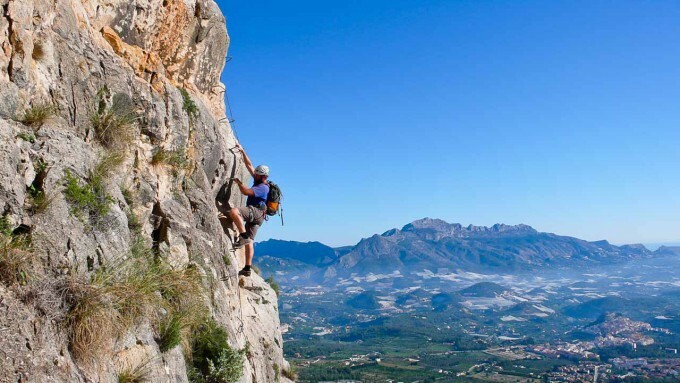 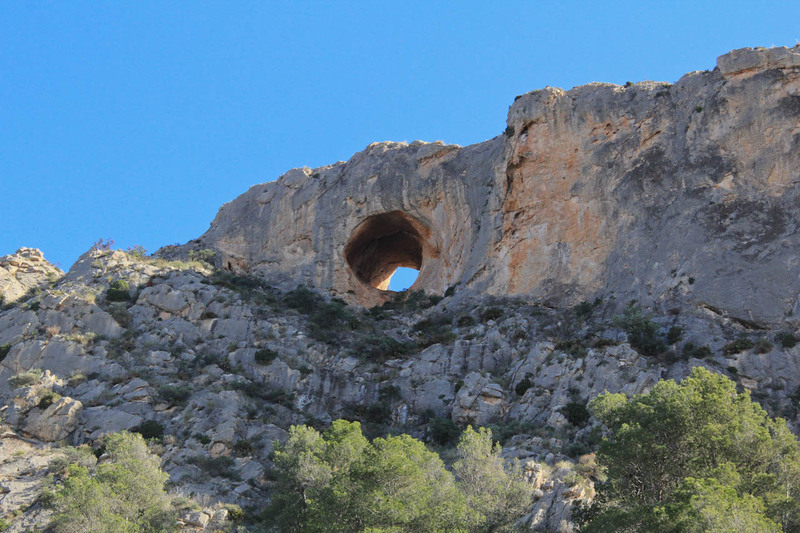 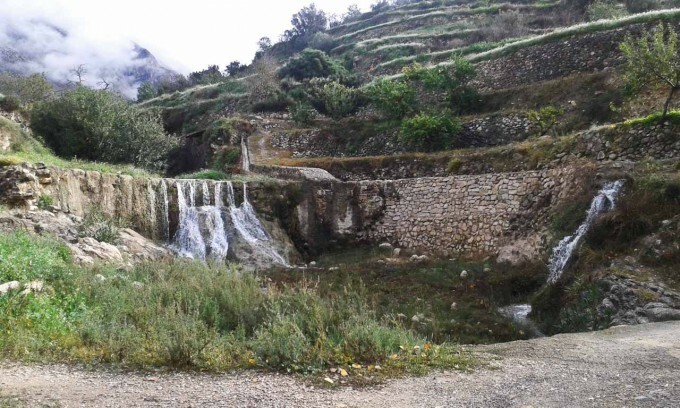 Discover the Sierras of the Costa Blanca and experience their geology, wildlife and history. 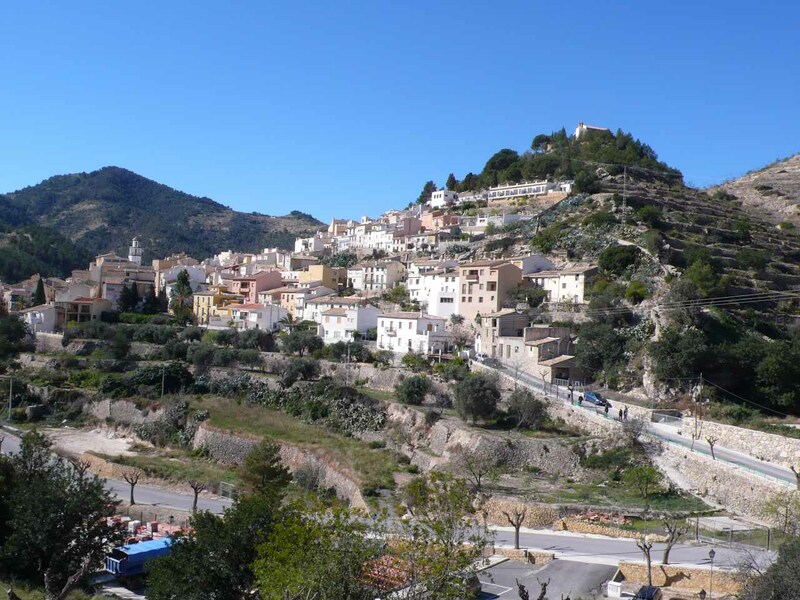 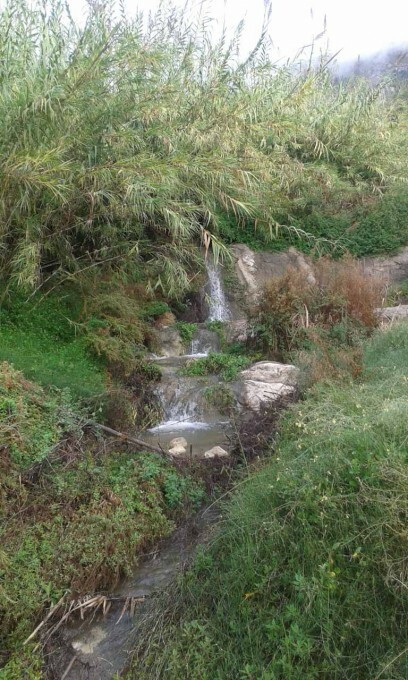 It doesn’t matter if you are a resident of the area and would like to get to know your surroundings better or if you are on holidays in the Costa Blanca, those day walks will suit any expectation. 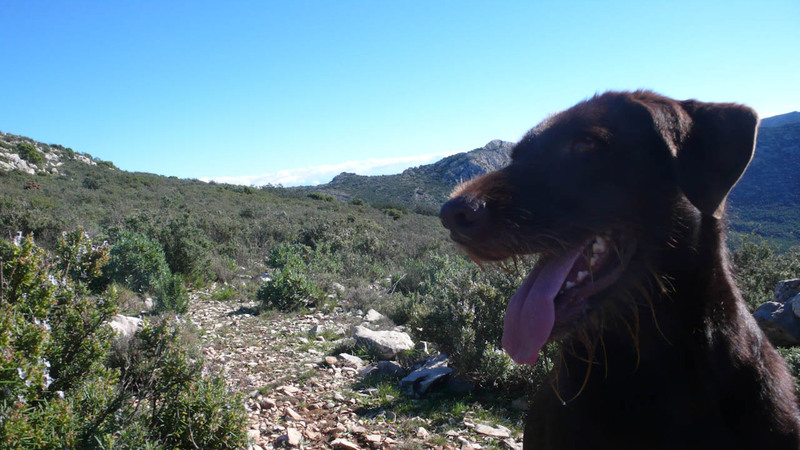 Detailed information on our day walks are available on our event page or contact us directly for an individual offer. 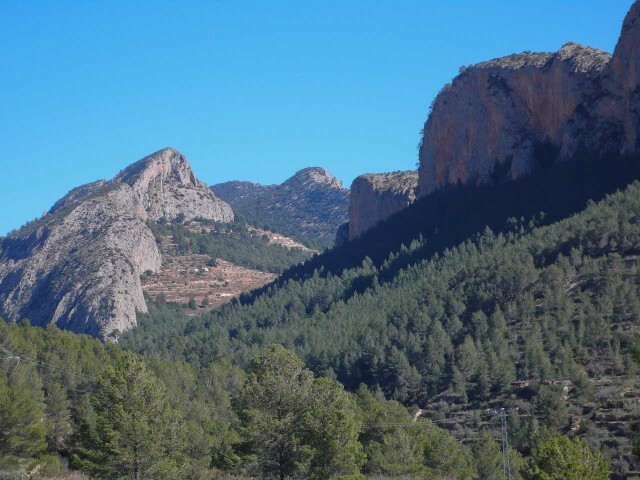 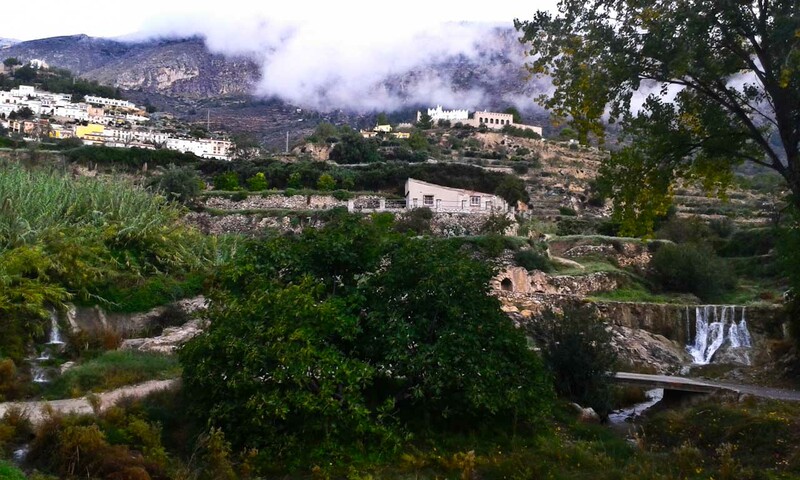 Our new winter walking holiday package “Discover Costa Blanca’s Sierras” invites you to explore the hidden secret of the Costa Blanca, its beautiful mountain ranges. 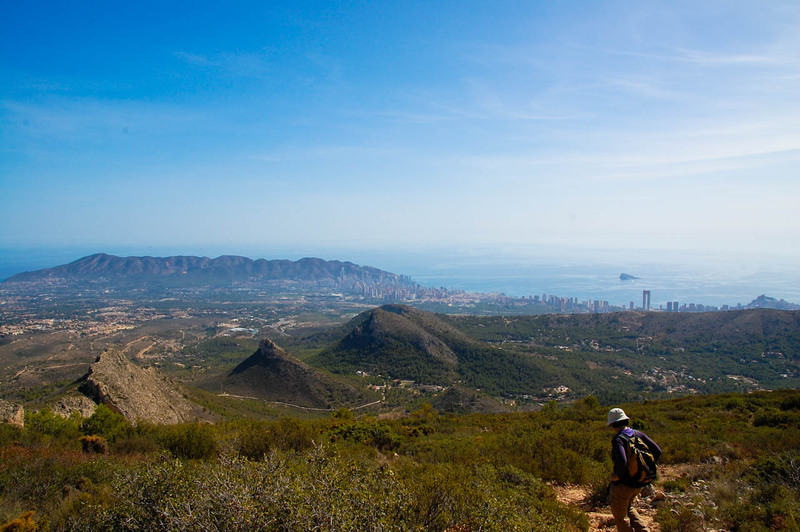 For dates and further information, please, check-out our event page or contact us directly to get a tailor made walking holiday offer. 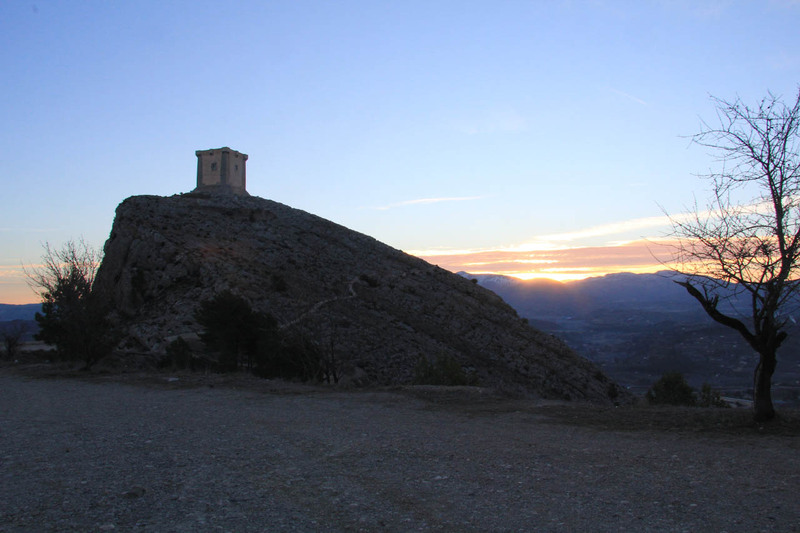 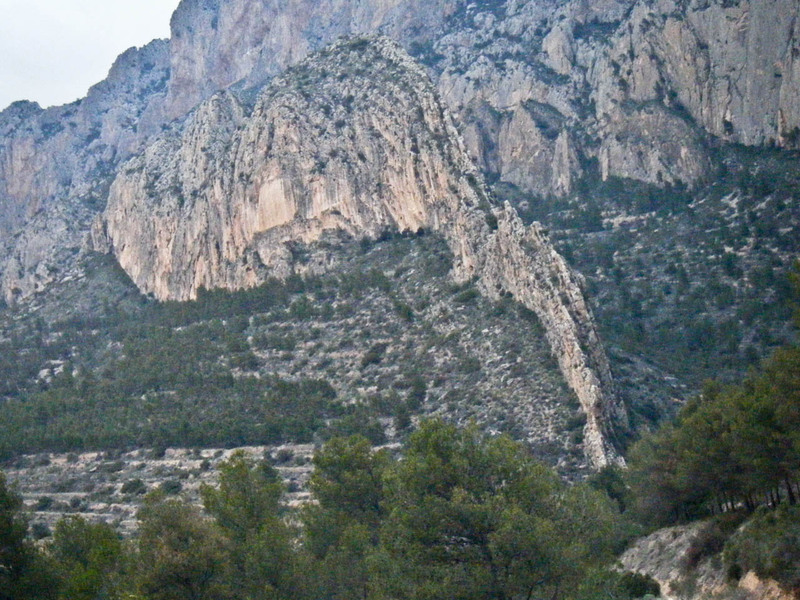 The “Cabezón de Oro” is at 1,209 meters among the higher peaks in the Costa Blanca. 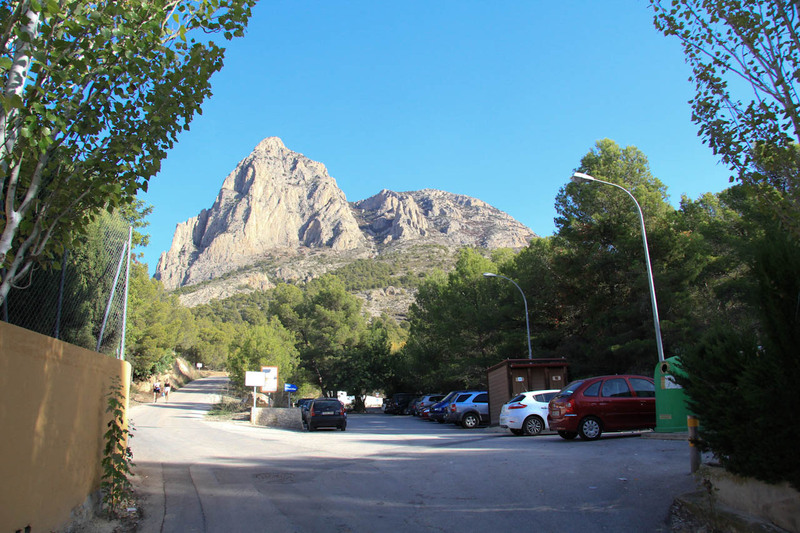 The whole range offers great views towards the coast line between the “Sierra Gelada” to the East and Alicante to the West as well as towards the mountainous back country with its main peaks “Aitana”, “Puig Campana”, “Els Plans” and “El Cid”. 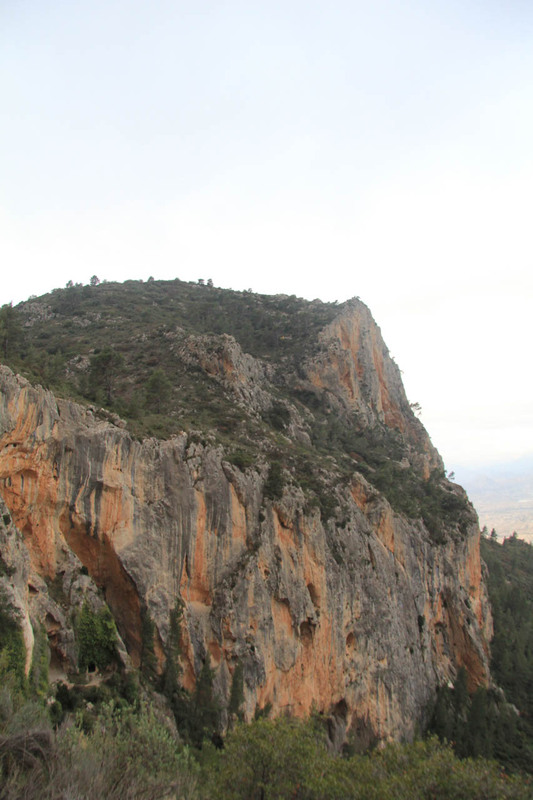 It is also know for its craggy rock formations which makes the whole area an interesting spot not only for climbers, but also for walkers.